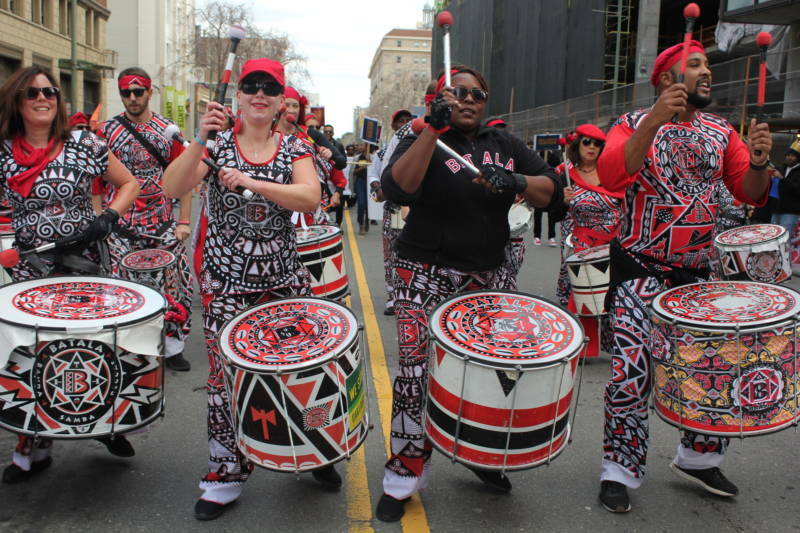 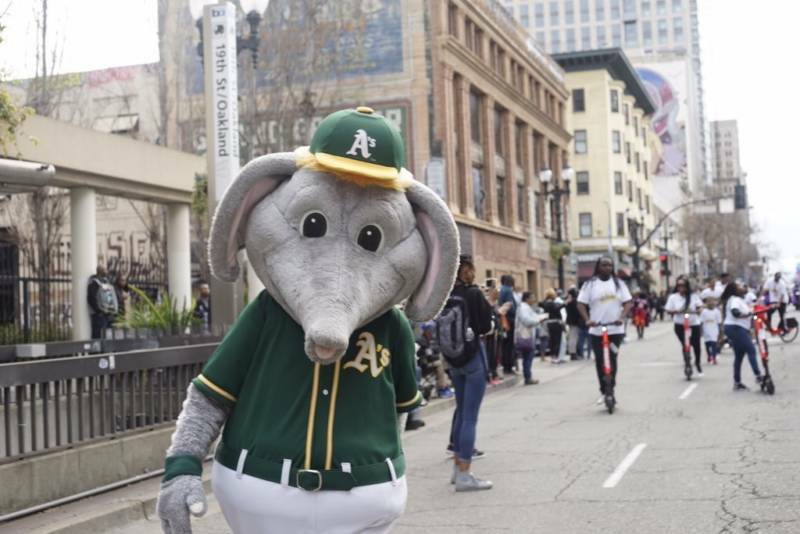 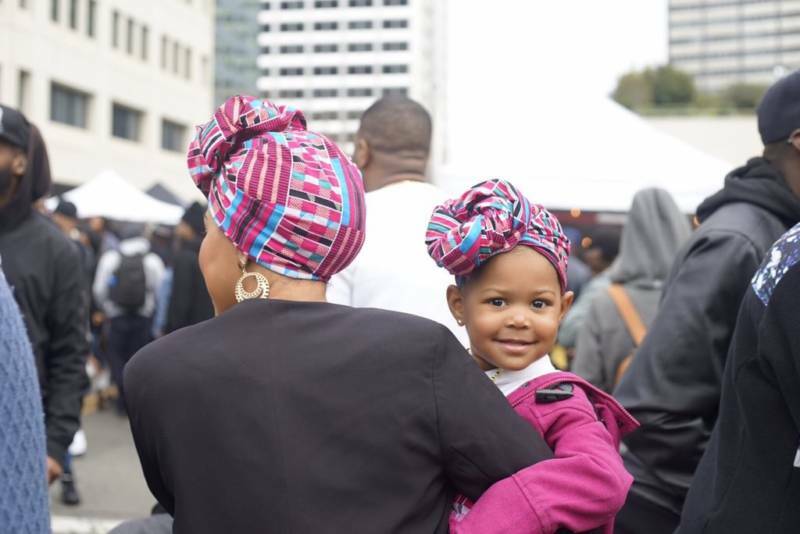 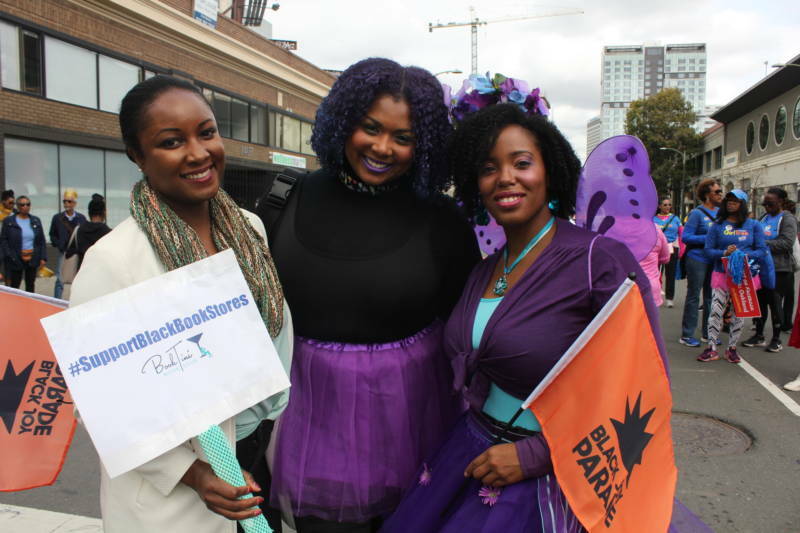 Thousands filled the streets of downtown Oakland on Sunday for the second annual Black Joy Parade. 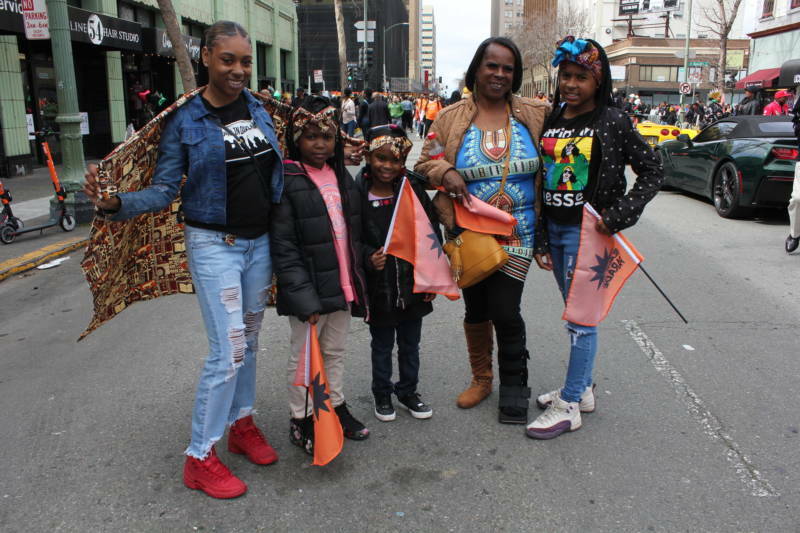 Billed as a "hyper-positive, family-friendly turn up that celebrates the Black experience and our community's contribution to cultures past, present and future," the event kicked off with a parade down Broadway and continued with an all-day celebration featuring vendors and musical acts. 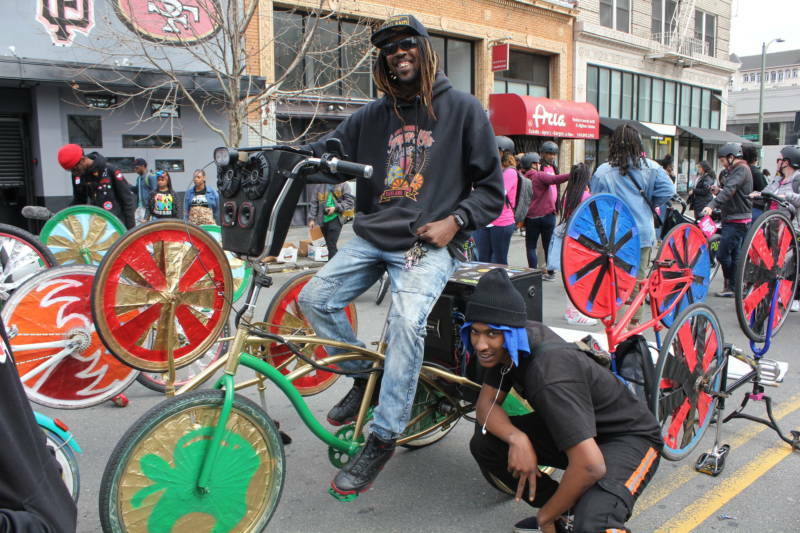 "I just wanted people to be happy, to celebrate themselves and know what they're worth, know that they're great, just the way they are," said organizer Elisha Greenwell. 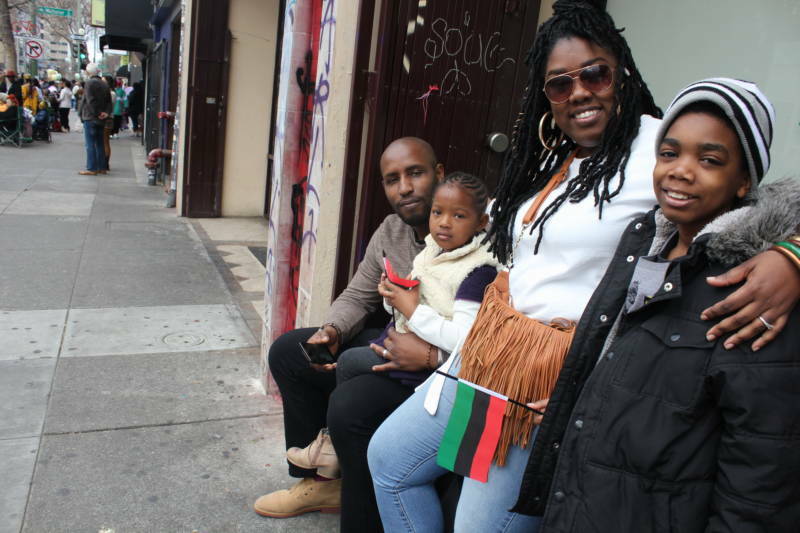 "It's important to see black joy as opposed to black sorrow," said Jamese Conteh, who traveled from Las Vegas with her husband and two kids to attend the event. 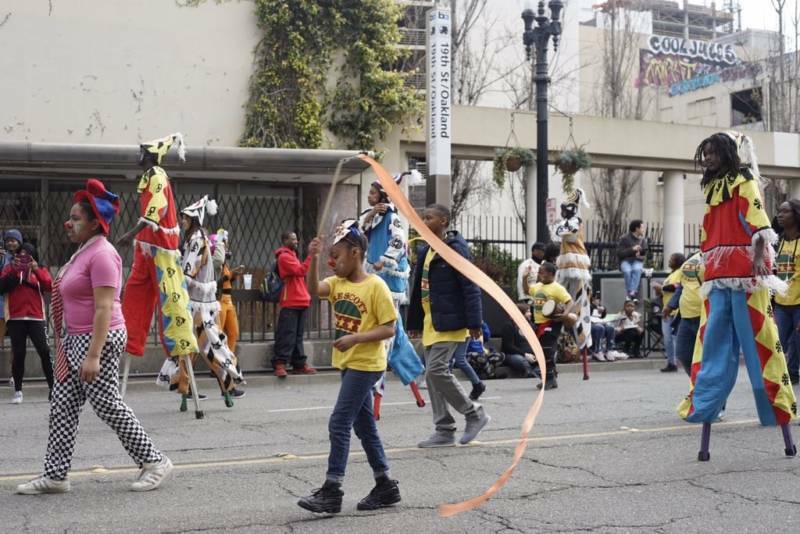 KQED's Pendarvis Harshaw contributed reporting to this post.